[    2.805007] systemd: Detected architecture 'arm'. [    3.095782] systemd: Set hostname to <raspberrypi>. [    4.030930] systemd: Starting Forward Password Requests to Wall Directory Watch. [    4.045082] systemd: Started Forward Password Requests to Wall Directory Watch. [    4.077060] systemd: Starting Remote File Systems (Pre). [    4.095108] systemd: Reached target Remote File Systems (Pre). [    4.107037] systemd: Starting Encrypted Volumes. [    4.124265] systemd: Reached target Encrypted Volumes. [    4.135587] systemd: Starting Arbitrary Executable File Formats File System Automount Point. [    4.157653] systemd: Set up automount Arbitrary Executable File Formats File System Automount Point. Stopping nginx (via systemctl): nginx.service. 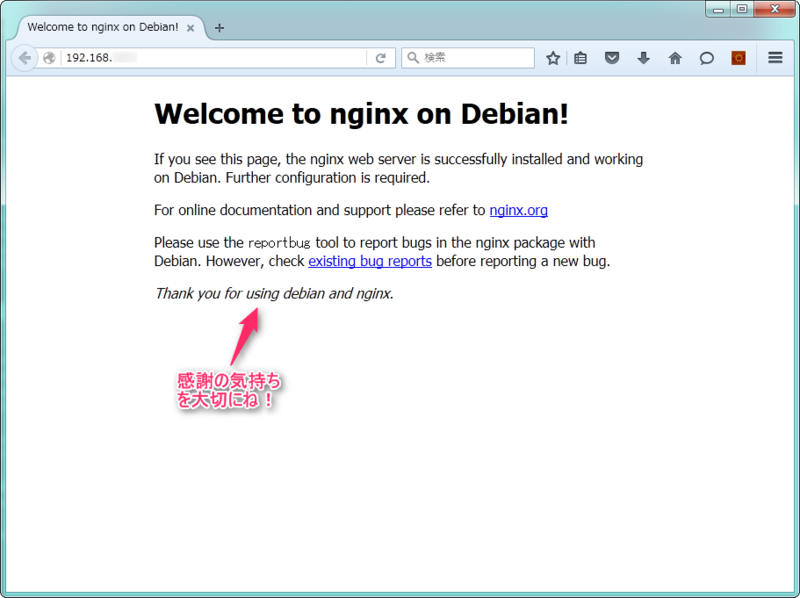 Starting nginx (via systemctl): nginx.service. insserv: warning: current start runlevel(s) (empty) of script `nginx' overrides LSB defaults (2 3 4 5). insserv: warning: current stop runlevel(s) (0 1 2 3 4 5 6) of script `nginx' overrides LSB defaults (0 1 6).